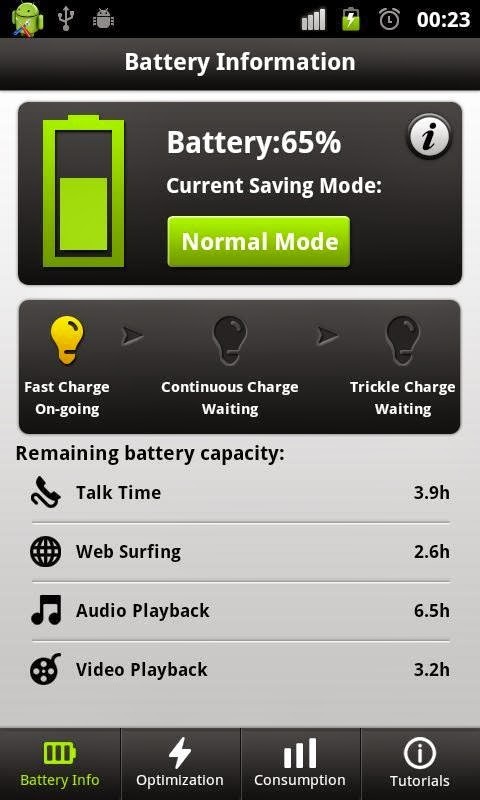 This battery saving application has different modes like General Saving Mode, Intelligent Saving Mode, Super Power Saving Mode, Advanced Customized Mode, Normal Mode. 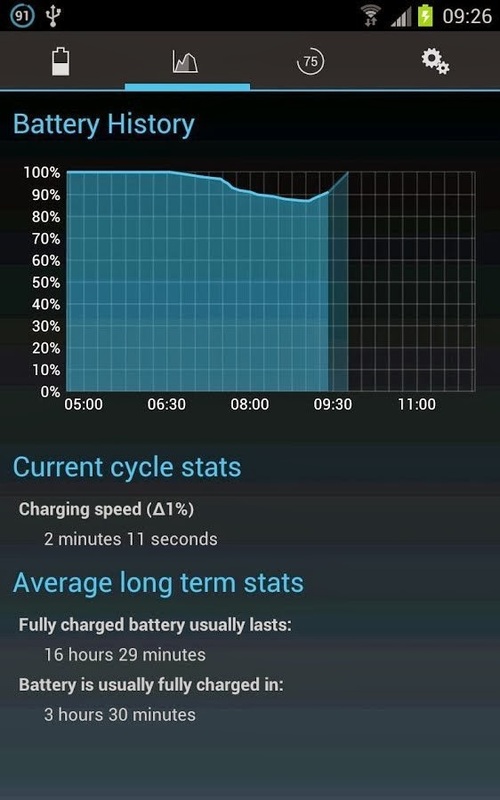 The application has decent reviews but personally when I tried this application, I didn't find any improvements in my battery backup but it is better than Juice saver etc. But the good part of the application is that you can run it on your Froyo, GingerBread and other old Android versions too. 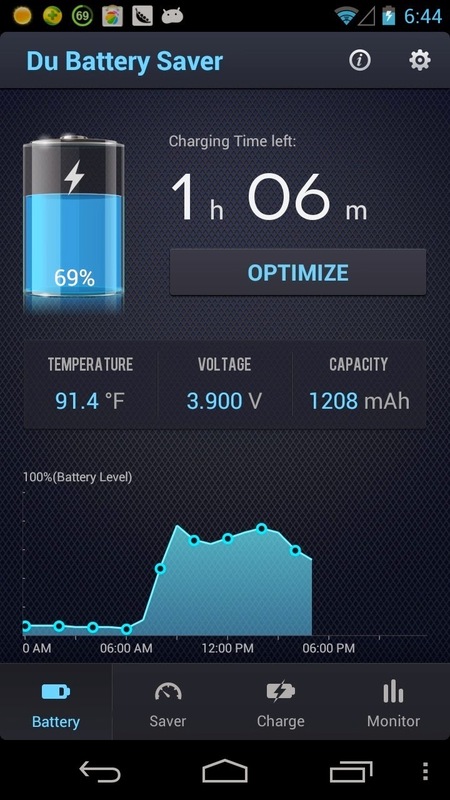 This battery saver application is better and confortable application and I didn't find any flaw in it. It is like a widget and you can adjust brightness, turn ON and OFF some android features. The widget is resizable on android 4.0 ice cream sandwich and above. Also it has good reviews on Play Store. It doesn't have any modes like Easy Battery Saver. This application doesn't have a boring UI but attractive UI. I like the application just because of it's UI, widget and savings. This is the best battery saving application I have found in Google Play Store, the free version is good but this is article for free application so I am gonna tell you about its free version only. The application gives you details about the battery temperature, has modes like Easy Battery Saver but it quite better than that. Also it doesn't slow your mobile phone. If you are rooted then you can get special features like CPU frequency which slows down your device (underclocks it) so your device can save battery while it is locked. Some modes are General Mode, Long Standby, Sleep Mode, Custom Mode etc. So these were top 3 battery saving applications for android device. I hope you liked this article. Comment below and give reviews about these applications in your comments.